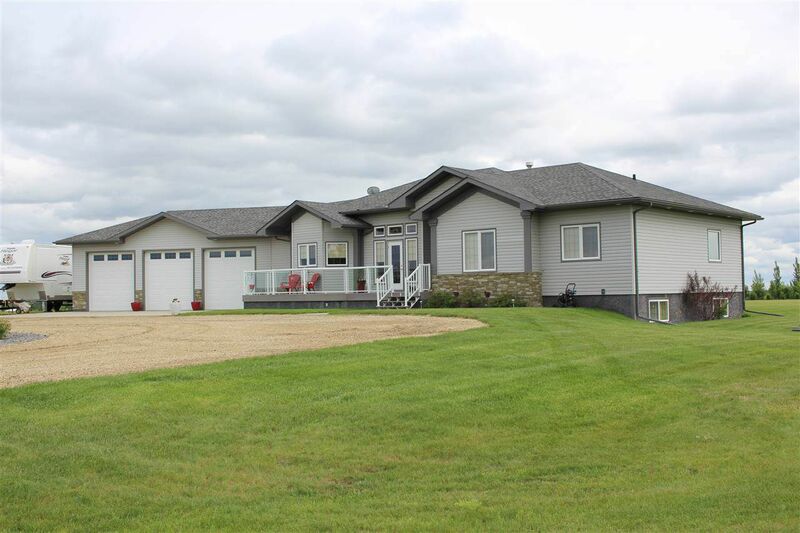 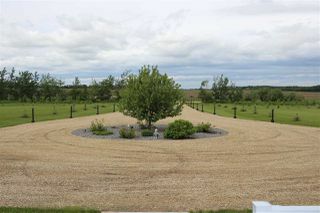 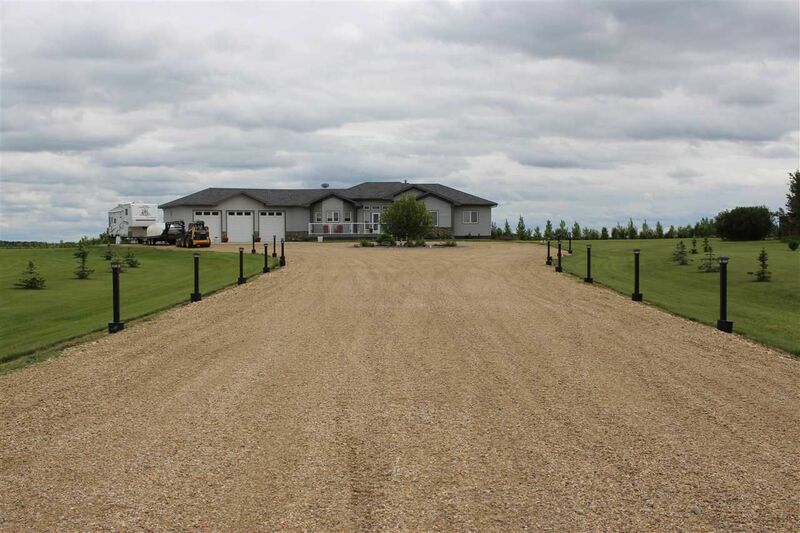 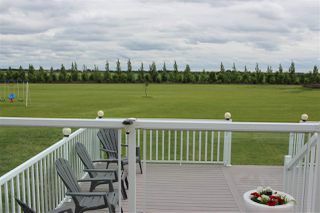 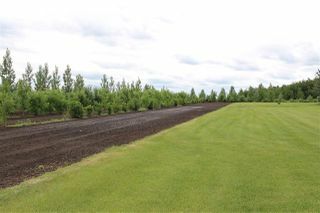 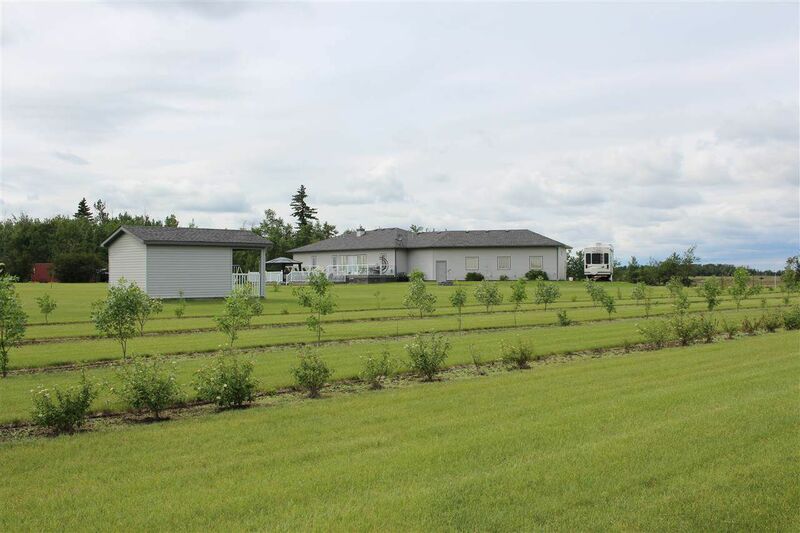 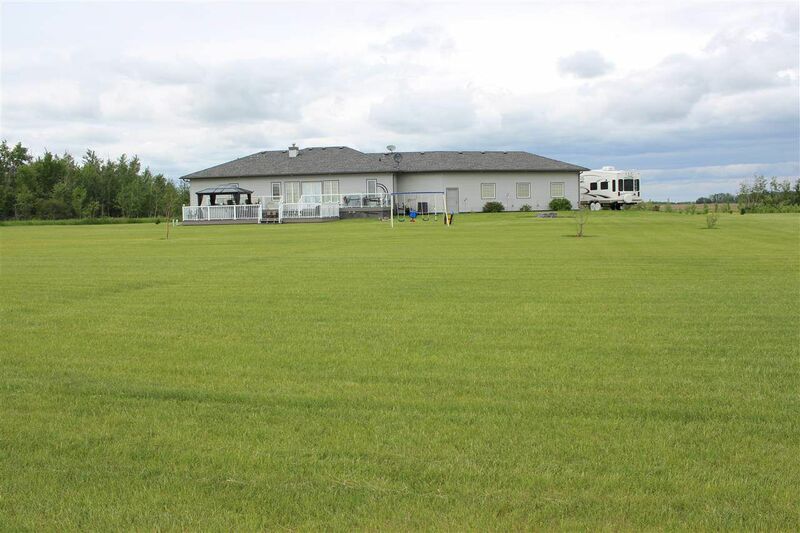 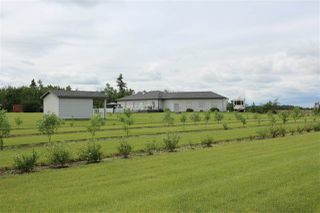 Welcome home to this beautifully developed acreage just meters off pavement featuring an 1800 sqft bungalow with finished basement, triple attached garage, circle driveway, central air and sits on nearly 67 acres of land. 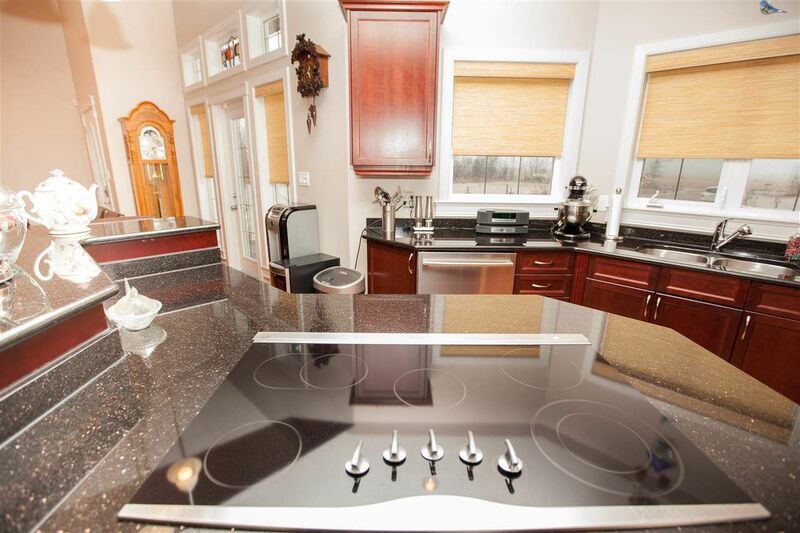 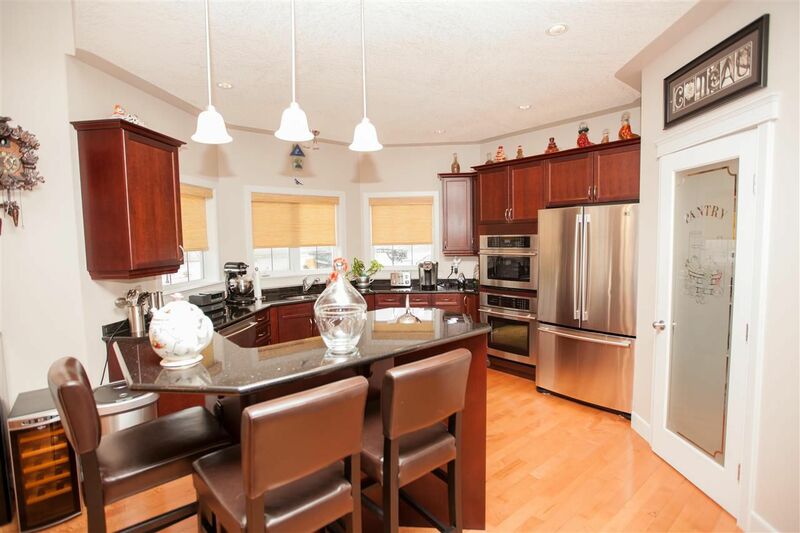 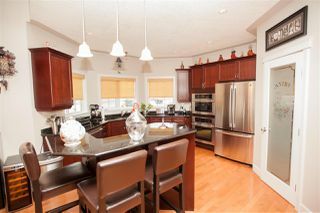 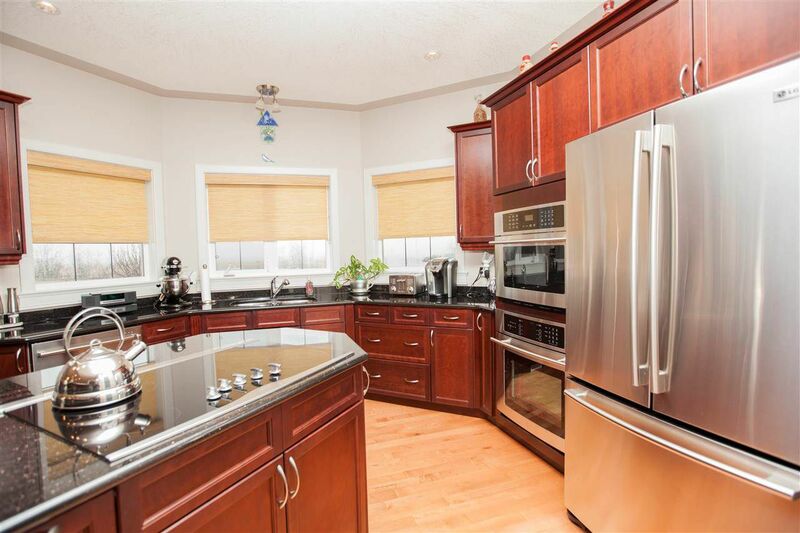 Inside on the main floor you will be greeted by the large entry way with vaulted ceilings, an open concept design, a spacious kitchen/dining area with hardwood floors, plenty of cherry cabinets, granite countertops, an island and a walk-in pantry. 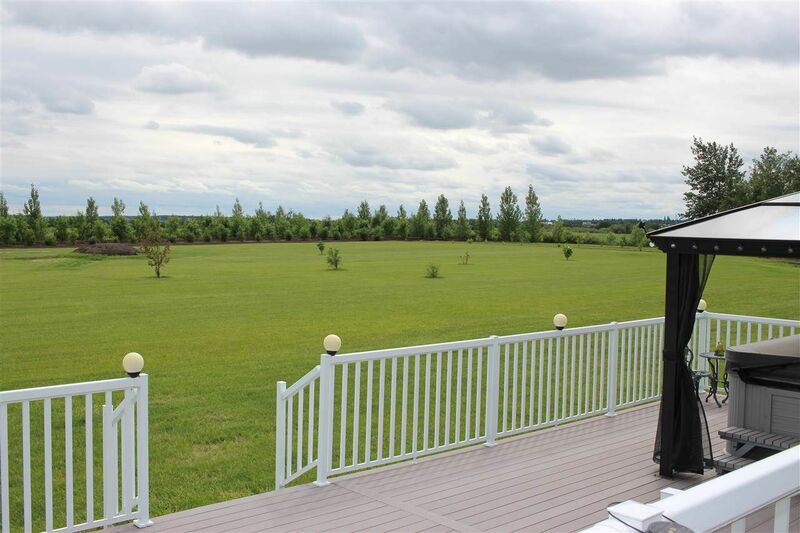 The living room consists of hardwood floors, a double sided fireplace and garden doors that lead out to the two tiered lower maintenance decks. 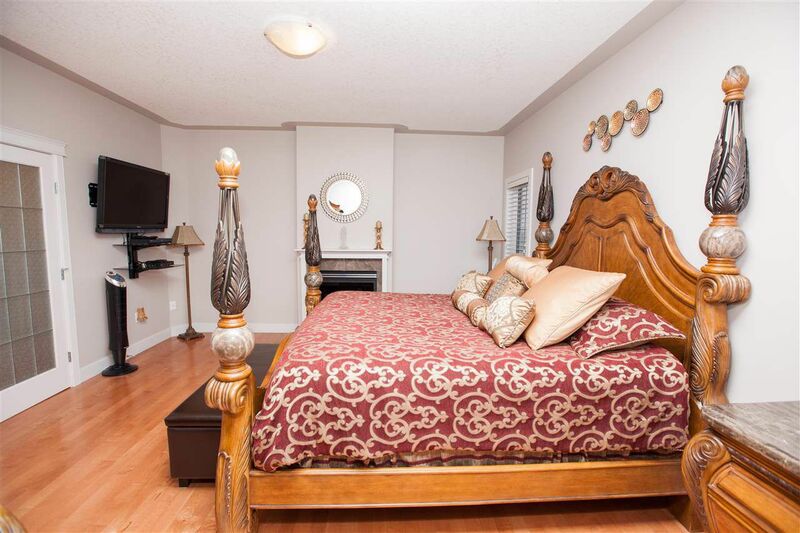 The master suite has a two sided fireplace, a 4pc ensuite with a jacuzzi tub, separate shower and walk-in closet. To round out the main floor there is a 4pc bath, two more generously sized junior bedrooms and a half bath off the garage. Downstairs is fully finished with ceramic title, in floor heat, a rec room, den, 3pc bath and bedroom. 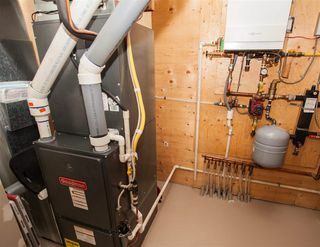 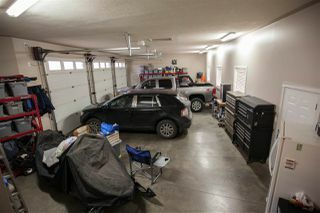 The garage is fully finished with in floor heat and 220 service.